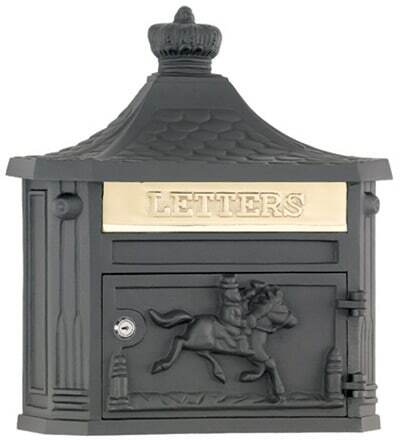 Lowest Prices on Mailboxes, Period. If you purchase a commercial mailbox from us and decide to cancel because a competitor lists a "faster" lead time on their site, you may be delaying the time it will take to receive your mailboxes. If you place an order with us and do not receive an Order Confirmation email, check your spam inbox. If you still do not see an Order Confirmation email in your inbox, contact us right away at (866) 717-4943 . 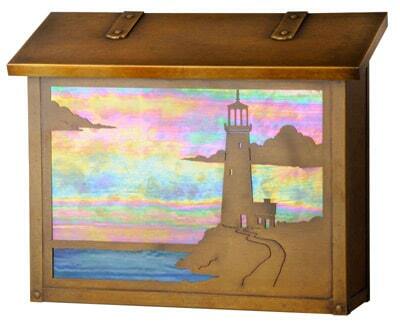 We will provide you with your Order Number and any other details you need. 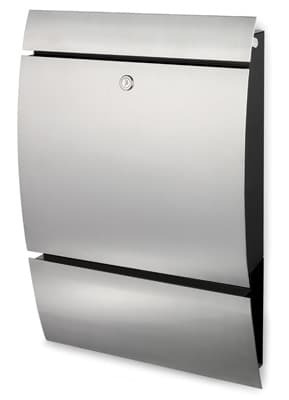 Blomus Signo Stainless Steel Wall Mount Mailboxes combine contemporary style with function. 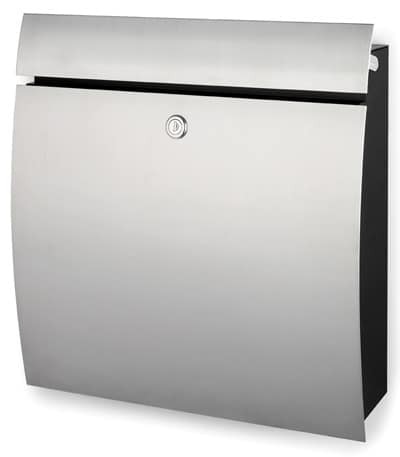 Stainless steel provides a highly durable, rust resistant surface that keeps looking good season after season. 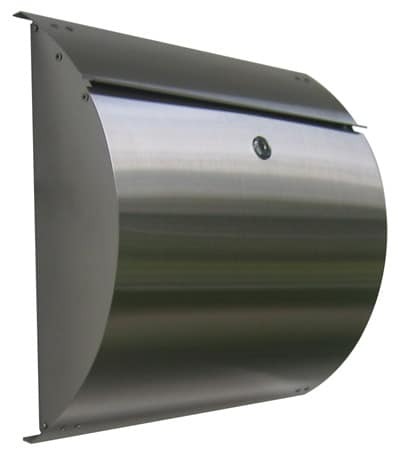 At only 4-1/10″ deep, these wall mount mailboxes have a slim profile, ideal for areas where space is limited. Dimensions are 16-3/4″ W x 16-3/4″ H, for optimal mail accommodation. An optional newspaper holder adds to functionality by offering additional space for magazines, newspapers and catalogs. 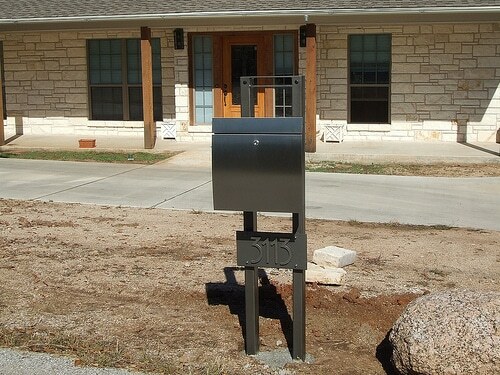 Locking wall mount mailboxes come with all mounting hardware, high security lock and 2 keys. 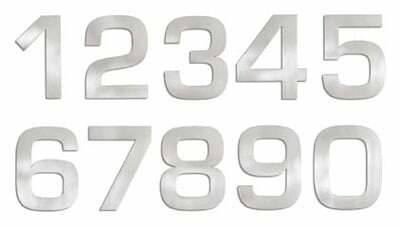 Add matching house numbers for an attractive, uniform look to your home’s exterior. USPS approved for residential use. 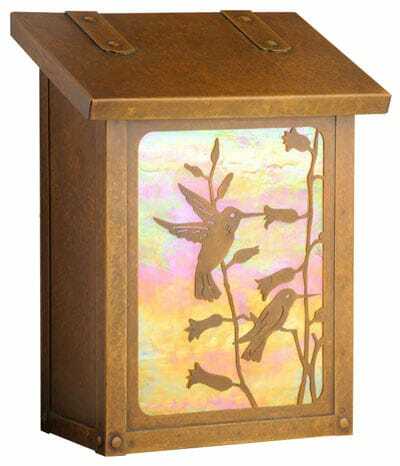 Newspaper Holder 8" 16.75" 3.4"